Himachal Pradesh a city that gives us thrills and leaves us wanderlust just by its name. 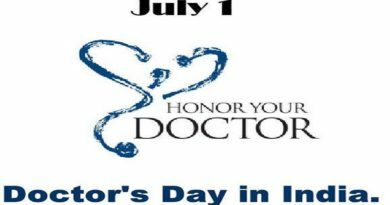 It is a sure shot dream State of every traveller, be it Indian or people coming from Abroad. The Meaning of the Word Himachal itself gives you a Hint of What to expect in this city; It means “Home of the Snow” or Land of snow, as some may call. Best time to Visit Himachal is From March –June or Late august to November. So if you are a traveller looking out for some places to chill this summer, try these Places or a combination of Places in Himachal for Vacations. The tour may be customised with major inclusions like Hotel, Meals, Transfer and sightseeing as per budget or total people travelling or Duration of the trip. 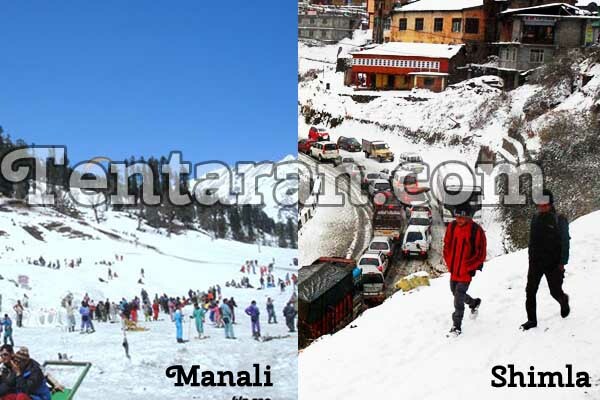 The top combo in Himachal is Shimla and Manali. It is most love cities due to its enormous Beauty and History. In Shimla, One may take a tour of Local sights, like Mall Road, Ridge, Jhakoo Temple, Christ Church, Shimla Reserve Forest OR may head out of the city and explore offbeat cities like Mashobra, chail, Shoghi or Kufri. 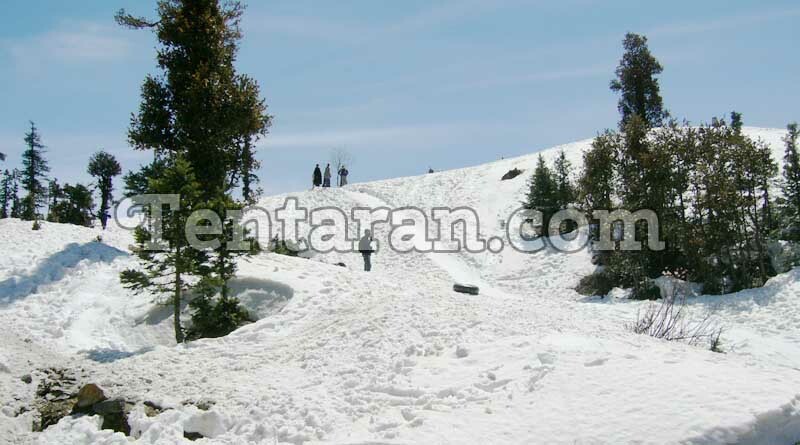 Manali is known for Famous Hidimba Devi Temple, Solang Valley, Rohtang Pass, Bhrigu Lake, Baes Kund, Adventure sports etc. Other Major Cities are Dharamshala and Dalhousie. Dharamshala is Home to Dalai Lama and Tibetan government in Exile. One may look out for beautiful monasteries, temples, museums, Kangra fort, Dal lake and Bhagsunag falls. Dalhousie, on the other hand, is famous for Chamunda Devi temple, Bakrota Hills, Daikung Peak, Kalatop Wildlife sanctuary and Panch Pula. 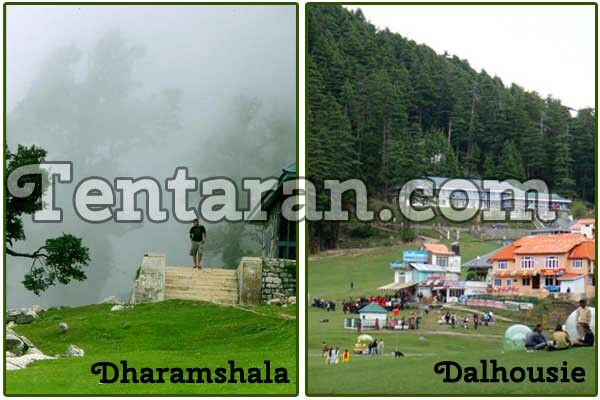 Note: One may take Day trips Mcleodganj from Dharamshala or Khajjiar from Dalhousie. 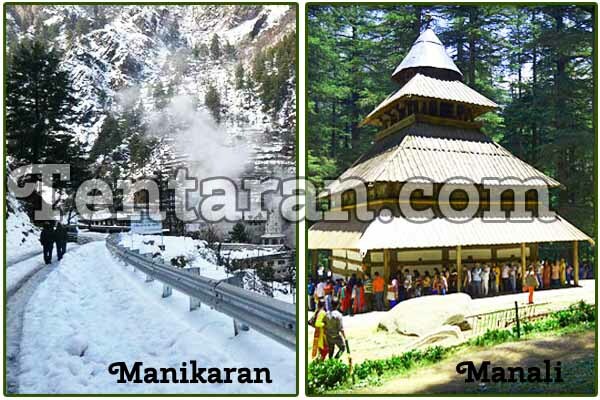 Manikaran is named after the Famous Gurudwara which is mentioned in the “ Twelfth Guru Khalsa” by Giani Gian Sikh. The gurudwara is renowned for Hot Water springs which are believed to cure diseases. Manikaran is also the Base point for trekking routes like Malana and Tosh. 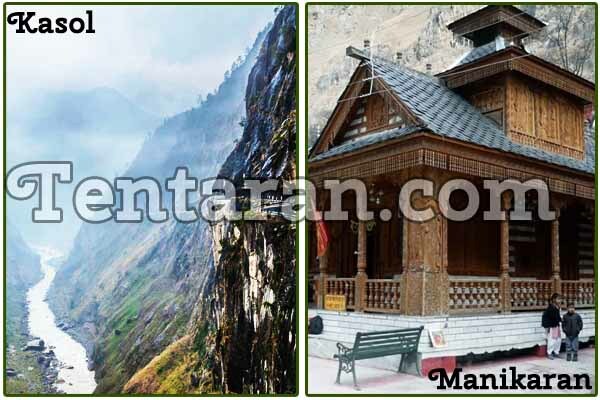 To visit Manikaran: One may take a local cab or bus from Manali. Three Kilometres away from Manikaran is a small scenic village called Kasol. Kasol is situated over Parvati river which is the key attraction to the village apart from the surrounding hills. This is the place where most trekkers buy accommodation before starting their treks to Malana, tosh, kheerganga, Sar Pass, Parvati pin pass etc. The village also has a Tibetan restaurants, German bakery and small shopping complex. To visit Kasol: One may take a local cab or bus from Manali via Manikaran.